Whether you are a attender of the Evangelical Free Church Chorley or an individual wanting to know more about us or the Christian message you may find this section helpful to you. 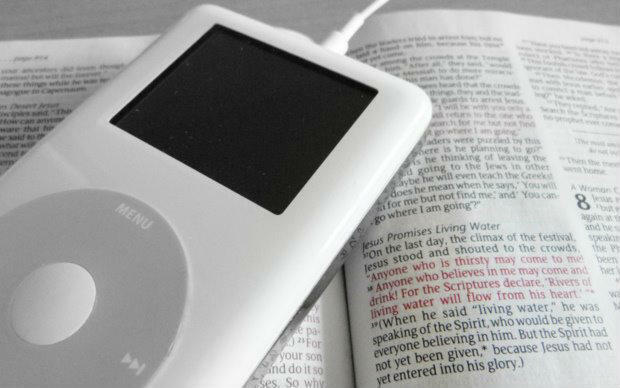 It contains recordings of Sunday messages preached in the church. Also there are various links to resources which may be useful to you as you seek to learn more about the Christian faith and your relationship to it. You are welcome to use any of these resources for your own personal use. However please seek permission before altering the content of them in any way or making them available by other means.